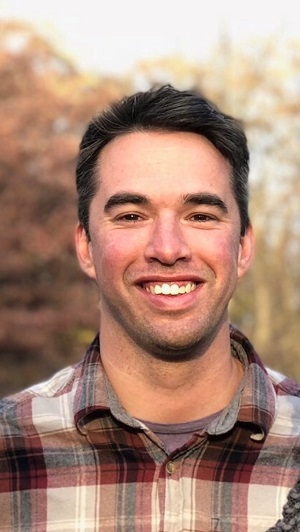 Dr. Taylor Clem, a graduate of University of Florida and University of Kentucky, has two degrees in landscape architecture and a doctorate in horticulture sciences. Dr. Clem has worked as a graduate student for University of Florida’s Center for Landscape Conservation and Ecology, with experience in the Florida-Friendly Landscaping Program, landscape design, and behavior change. Dr. Clem is now serving as Alachua County's Environmental and Community Horticulture Agent.